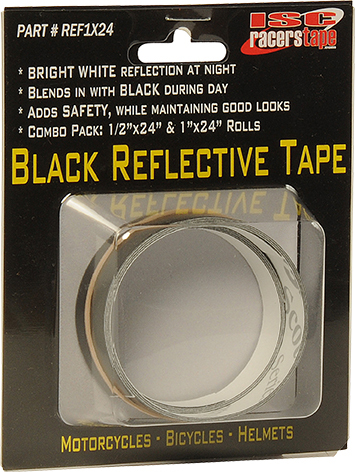 Black Reflective Tape: ISC's Black Reflective Tape blends in with black during the day, but provides the added safety benefit of a bright white reflection at night. Whether you're hitting the trails in the forest or cruising through the city, be sure to announce your presence with ISC's Black Reflection Tape. 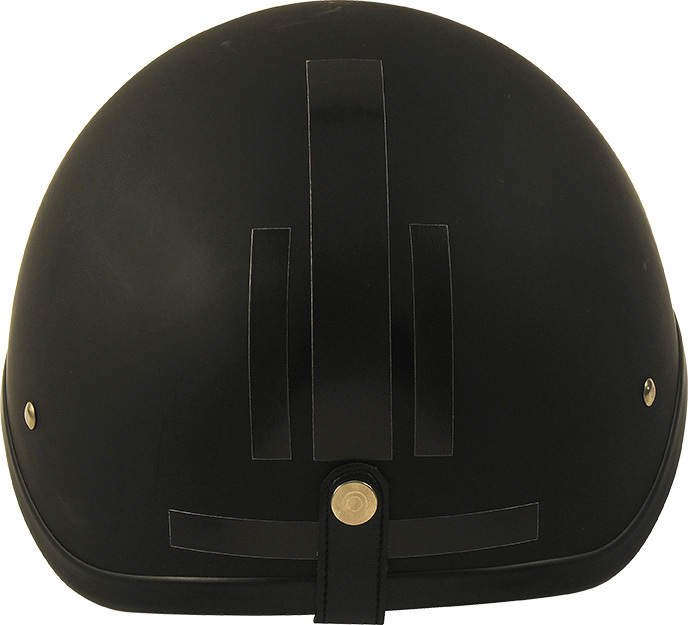 Perfect for motorcycles, bicycles, helmets and vehicles. Packaged in a small retail pack with a 1 inch x 24 inch strip, and a 1/2 inch x 24 inch strip. Cut to desired length or pattern, then remove backing and apply. 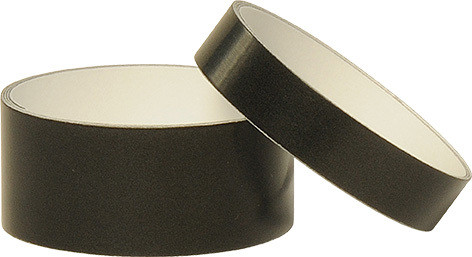 High Heat Aluminum Foil: This high heat foil protection tape can be used to protect anything from temperature extremes. Conformable foil backing makes it easy to use in those tough areas. Protect plastic on snowmobiles or motorcycles from aftermarket pipe installation. Cover up those wheel weights on race cars and match the chrome. Easy peel and stick adhesive. Maximum temperature uses are; -35 degrees F to 300 degrees F. Not to be used on direct contact of exhaust. 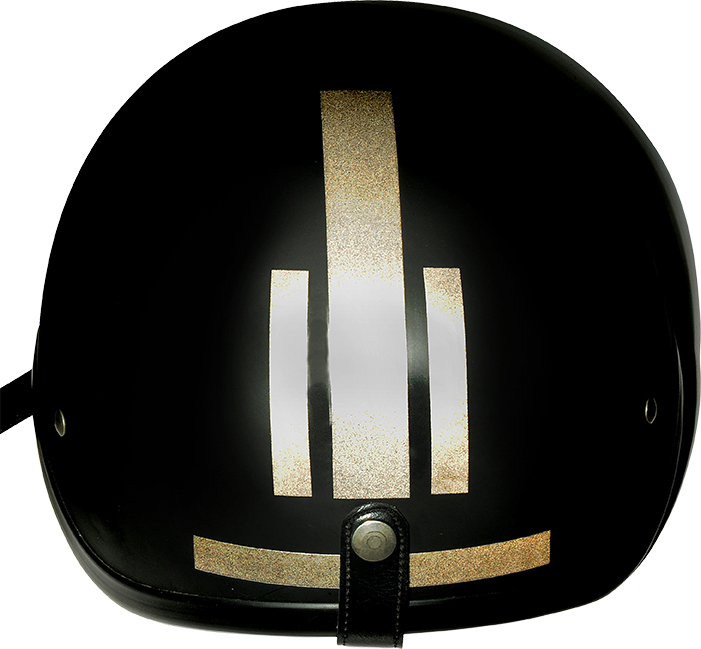 Aluminum / Chrome color only. Available 3" width and 25' and 150' lengths. Rubberized Non-Skid Tape: This rubberized traction grip tape with a peel off backing is not as aggressive as our original non-skid tape. Has a smoother, soft rubber surface. Will not scratch or ruin boots, gear, or leather when used as a grip tape for off Road Motorcycles, ATV's, or Snowmobiles. 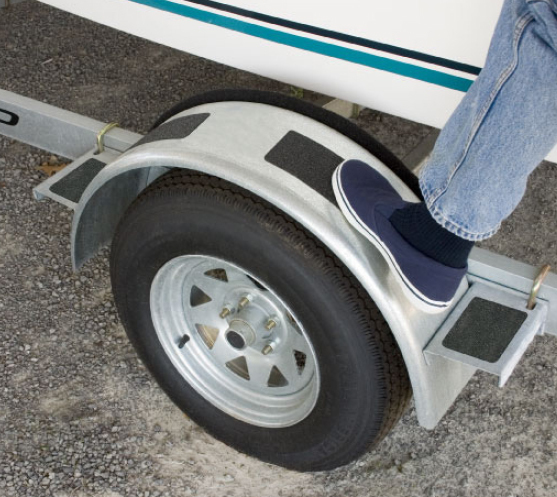 Also great for bare feet traction on Docks, Boats, Jet Ski's, RV's and even bathrooms. Rubberized Non-Skid comes in a roll length of 7.5 feet and widths of 2" and 4". 60' length's also available. Rubberized Non-Skid is also a perfect solution for helping to prevent slips and falls on most industrial and commercial applications for pedestrians as well as being mop friendly. High strength peel and stick adhesive is made to last for years. Available colors are: clear or black. X-Flex Racers Tape: X-Flex Racers Tape is a large sheet of crash repair tape designed for that quick racing repair to get your car back on the track after an accident. Unlike others, X-Flex is reinforced with a layer of aluminum, making it very durable and strong. 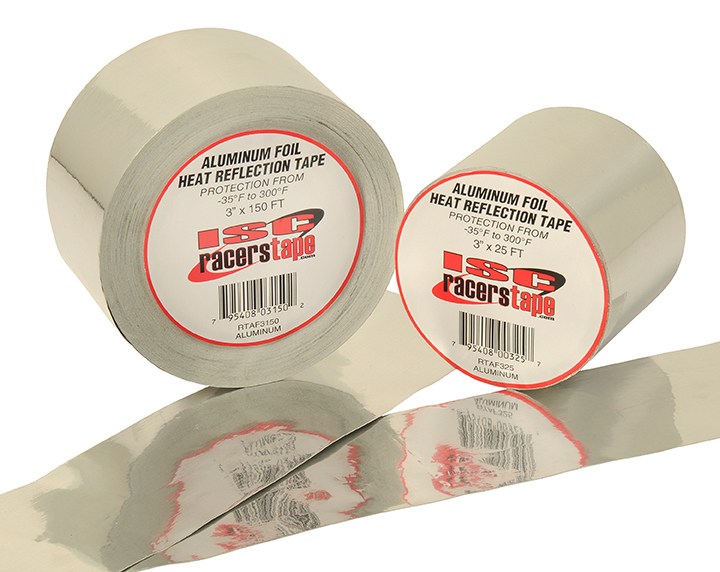 This tape is widely used in NASCAR. 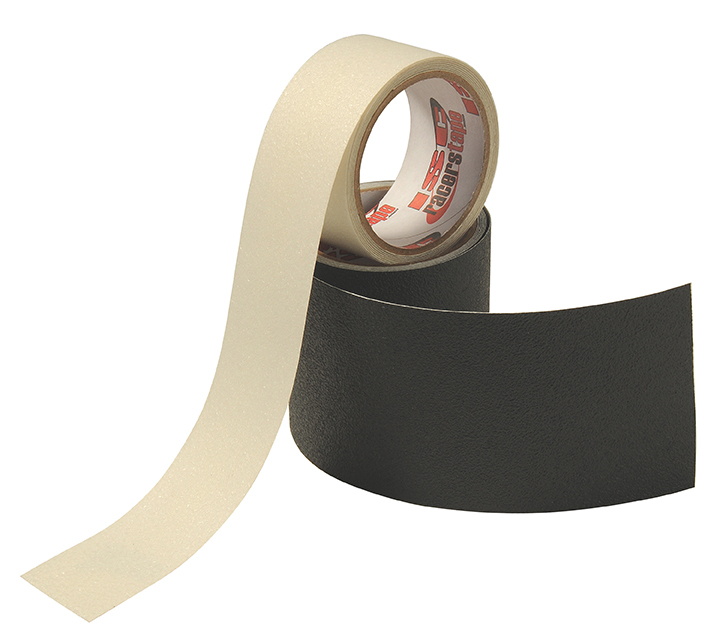 X-Flex Racers Tape has a highly aggressive adhesive that will adhere to any clean surface. Can be used to repair holes in box trailers and RV's. X-Flex comes in kits of 6 sheets per box. Available colors are: Black, White, Blue, Yellow and Red.